Help Charlie Heal: Thank You Kenna's Kids! 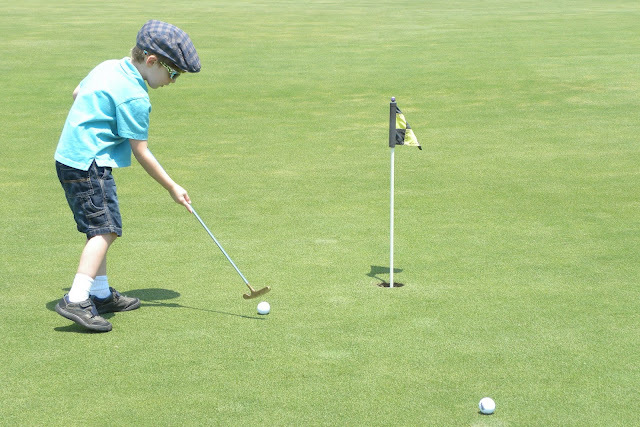 As most of you know, Charlie and the Greenman Family were at the Kenna Cup, a charity golf tournament hosted by Kenna's Kids to support children facing big medical challenges. 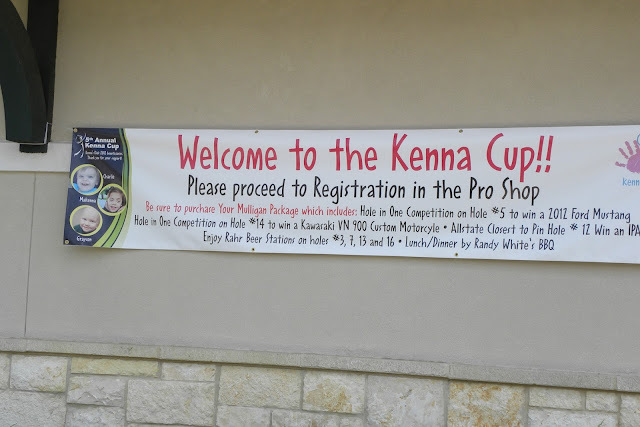 This was the fifth annual Kenna Cup and it was a spectacular event! Thank you to everyone who made this incredible weekend possible. Even Charlie's older brother had a chance to take a few swings! Here are the 2012 beneficiaries with Kenna, the red head in the center. 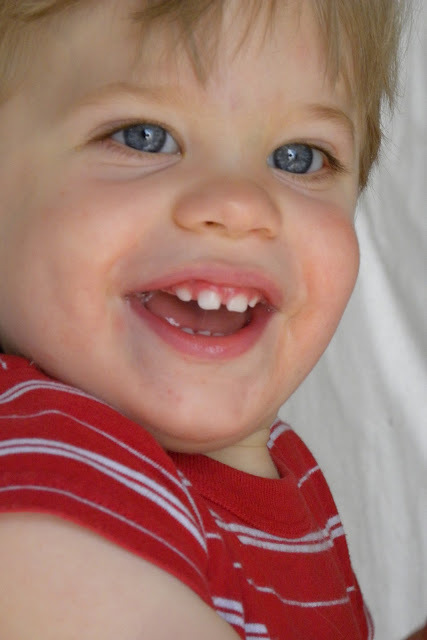 Kenna had the same type of Craniosynostosis as Charlie and required the same surgery. 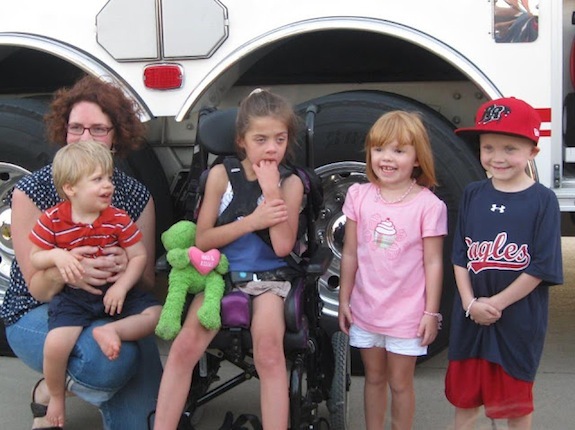 From left to right, Charlie and Sarah Greenman, Makenna Johnson, Kenna Kucholz and Grayson Hughes. If you'd like to keep up with Makenna, click HERE. And if you'd like to keep up with Grayson, click HERE. These are amazing children with beautiful souls and fighting spirits.